Blog 2015 PAALH National Show – Draw for Mosquero! I am once again a Patron Sponsor for the PAALH National Horse Show. I love Andalusians and Lusitanos, and supporting this club is my pleasure. 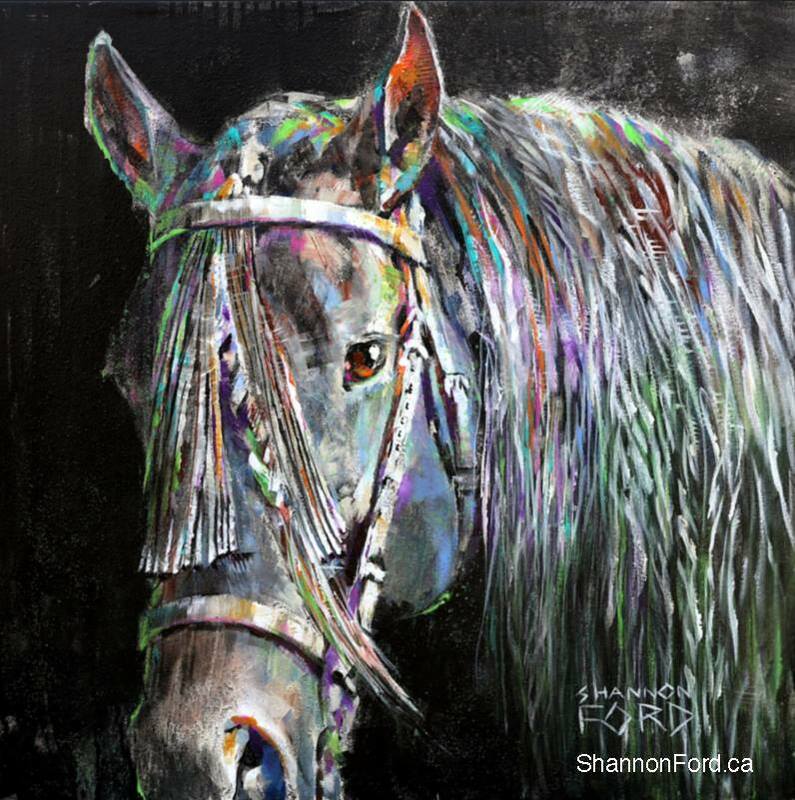 If you wish for the opportunity to get this painting… You will have to be present to get your draw ticket… by guessing the number of horse treats in a jar… August 21-22 and 23!